The intent of the Sales Funnel in a Day Workshop is to guide the creation and execution of marketing materials that are proven to increase engagement among your customers and leads, increase your conversion rates to make the phone ring or to capture lead forms, and to grow your business. As a StoryBrand Certified Guide, we use the StoryBrand Marketing Framework to create a clear and compelling message. We then execute that message across the key pieces of marketing collateral to create a powerful sales funnel to generate leads and drive sales. These workshops are valuable for small businesses who want to jumpstart their growth, as well as for teams that need to come together across the organization to develop a clear message that they can implement themselves. With a Sales Funnel in a Day Workshop, you can jumpstart your business growth within days! A more detailed breakdown of the solutions is provided below. We’ll use the StoryBrand Brandscript to create a clear and compelling message. The BrandScript we create will be used throughout the rest of the materials we create in the workshop. This includes a one-liner that can serve as a powerful and clear statement of what your company does. Websites that are full of noise can kill potential sales. Using the message you created in your BrandScript, we’ll walk you through each section that should appear on your homepage or landing page to make sure your site is working for you, not against you. We’ll usually start with the home page or the solution you offer that provides your primary revenue stream. We’ll wireframe the page to add the key web page elements of your BrandScript to the wireframe to create a webpage that converts. The wireframe of the page will include suggested site layout, web page copy, and a direct call to action. Since customers don’t typically buy on initial impulse, it’s important to offer a transitional call to action so that potential customer have a low-risk way to continue their engagement with your brand. 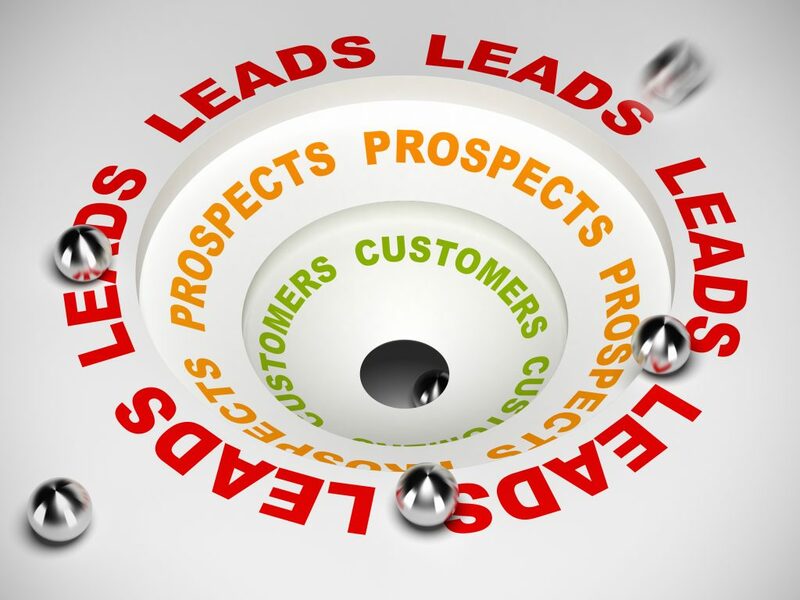 We’ll outline a lead- generating asset is a valuable piece of content that helps establish you as the authority in your field of expertise and captures an email address of a potential customer. These lead-generating offers are typically eBooks, Guides, or Checklists. We will outline an automated email sequence of 4-5 emails that helps to nurture leads and turn them into customers for your product or service. The email sequence will close with an effective sales letter so that this nurturing campaign turns into at 24/7 sales force. The sales letter also can be used as a stand-alone email or it can be used in direct mail campaigns. We typically use ActiveCampaign, Mailchimp, SharpSpring, or InfusionSoft to build these campaigns. In the workshop, we will outline the email subject lines and develop the key points that should be included in each of the emails. In the workshop will identify customers that we want to reach out to and ask for testimonials specific to the product or service that we are doing the workshop on. We’ll go through the questions to ask your top clients to capture stories of transformation that resulted from your product or service. These become critical to entice potential customers and will be used in the wire-frame, emails, lead generator, and sales letter. During the workshop, we’ll identify who needs to be contacted, and what questions should be asked. If you do not already have a strong email list, or you want to collect more relevant email addresses from potential customers, you have to drive traffic to the sales funnel. We will begin to design an ad campaign that will be used for one of the following: Facebook ads, LinkedIn ads, Google AdWords, or Direct Mail. The workshop output will include a describe what targeting criteria and which ad platforms should be used. Of course we can implement any of the components that your team doesn’t have the time or the expertise to do. Please contact us to learn more about how our Sales Funnel in a Day Workshop can grow your business.